Everyone knows that having great curb appeal is very important in the sell of your property. But how can you improve the curb appeal for a condo? If there are issues getting things repaired properly and timely, contacting the association is the first step. If the matters are not addressed, then contacting the other owners is the second step. If concerns continue to be dismissed, getting in touch with the city or local housing authority or a lawyer could be another option. Parking and parking lots - Make sure assigned parking can be easily found and is uncluttered. Removing vehicles during a showing gives the idea of spacious access. Entrance gates or fences - Whether they are privacy fences or pool area fences, should be in good working order, clean and well painted. Having a childproof lock is also a good idea. Lobbies - Should be well maintained, painted with light colors and lighting should not be dim. Floors should be clean and free of tears, rips or cracks. Hallways - Should also be free of clutter and well lit. Decks & Patios - Give them a good cleaning removing any old or broken furniture or planters. Add a couple of new chairs a small table and some nicely potted plants for a fresh appeal. Landscaping - Make sure the lawns are trimmed and free of dead plants, trees or weeds. If your budget does not allow new landscaping, try placing a few large potted plants near the entrance. Clean walkways or re-staining them gives them a new look. If the concrete walkway is cracked severely, removing it and adding bricks or concrete pavers could be a great alternative. Removing heavy or protruding limbs or brush will give the appearance of safety and proper up-keeping. A few landscaping lights can boost the night time ambiance. Signs - Every condo needs a legible, clear, clean, easy to see sign. One that is not obtrusive or takes away from the overall feel of the building. Unit Numbers - Not giving these attention can also say that the small things don't count. This can create an assumption that nothing else counts either. Numbers should be easy to read, clean and without paint chipping. 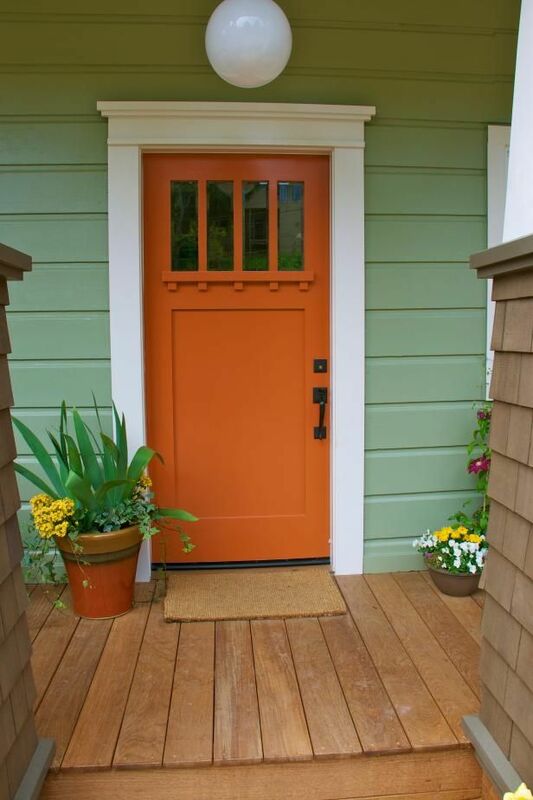 Doors - This is the moment when buyers get the very first impression of what you are selling. Make sure locks are easy to open, the door is clean and freshly painted. A nice welcome mat, potted plant and wreath can add character and pop to your entrance. Not all of these suggestions will be in your reach or possibly in the budget. But doing as much as you can will always guarantee a better profit margin and quicker sale in the long run. If you have any questions, give us a call. We will be happy to help you decide what you may need to give your condo that extra "Buy Me" curb appeal. If you are thinking of planning a visit to the Alabama Gulf Coast, see what's happening this month here. 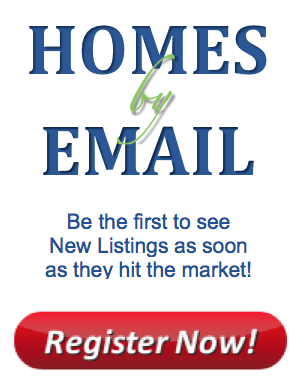 Take a look at our featured homes here.